Why did the Super Chix cross the road? Well, that may not be the right question but the Dallas-based chicken and frozen custard restaurant is coming to Huntsville. Super Chix is slated to open this summer in Times Plaza, the retail-office-dining development on South Parkway, adjacent to Arby’s, Crunkleton Commercial Real Estate announced. 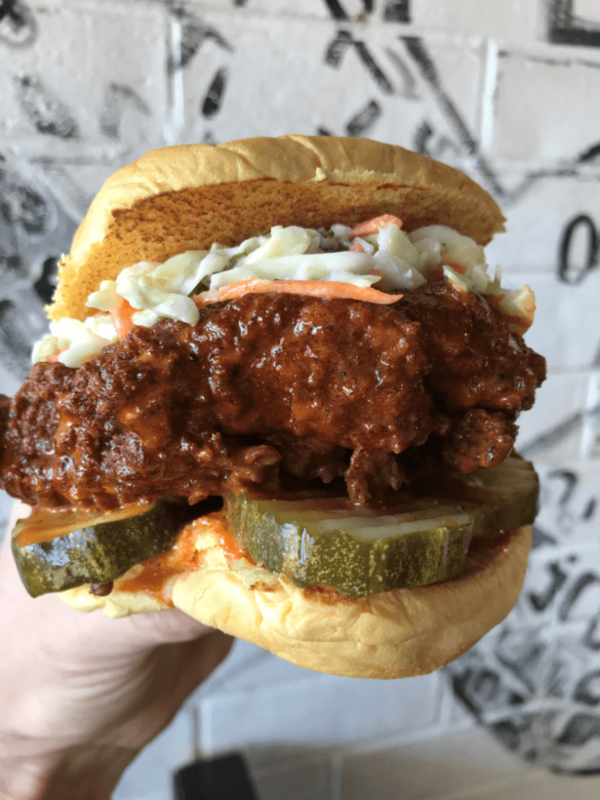 “Super Chix is a premium, fast-casual dining experience that is devoted to quality offerings and great customer service,” said Nick Ouimet, the restaurant’s founder and CEO. “This will be our first location outside of the Dallas market and we are very excited to partner with local restaurateurs Kumar Patel and Rajesh Patel to bring the concept to Huntsville. All menu items are made-to-order and feature gourmet toppings free from MSG and GMOs. The fresh, never-frozen chicken is marinated in-store, grilled or hand-breaded and cooked in peanut oil free from additives. Even the toppings come from whole vegetables that are delivered daily and sliced by hand. In addition to its first-rate chicken, Super Chix also specializes in frozen custard, which is served as hand-dipped in cones or cups, or in milkshakes and fusions (concretes). Chocolate and vanilla are churned each morning and are always on the menu, but Super Chix also offers a special flavor of the day.